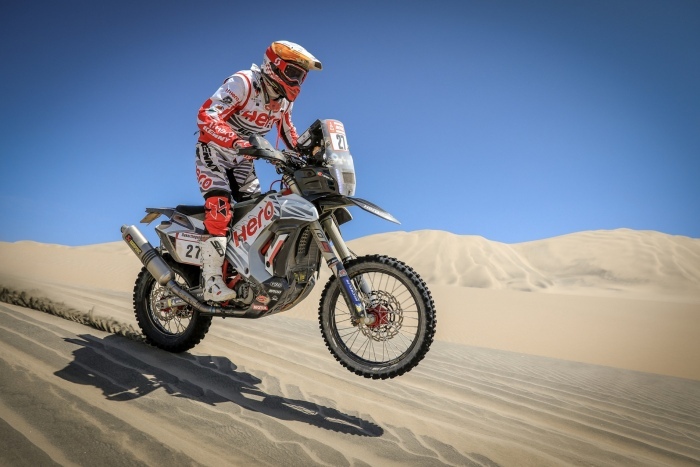 The seventh stage of the Dakar Rally 2019 took the riders through a 387 kilometres path. This ride included 323 kilometres of special. Said to be the toughest stage of the Rally, stage 7 got off to a delayed start owing to morning fog in San Juan De Marcona. It was further marred by bad weather conditions as sandstorms impaired the visibility to an extent where competitors could barely see anything. 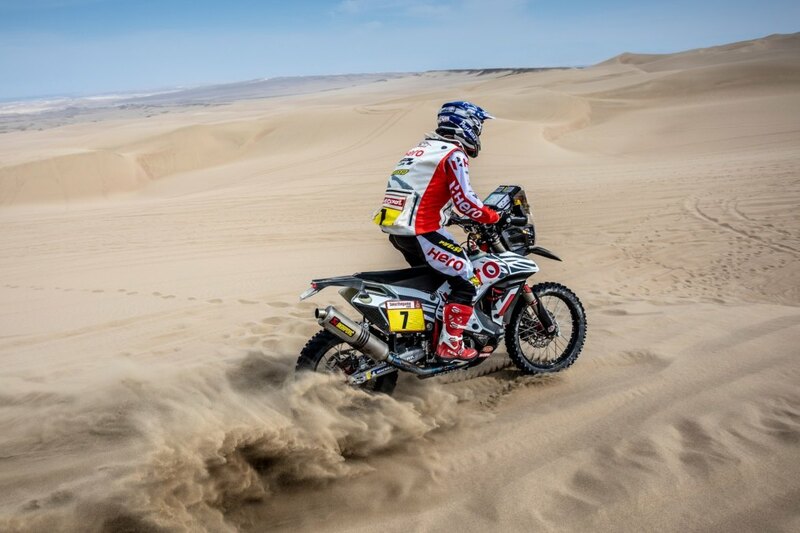 A total of 387 kilometers were run during the stage, with 323 kilometers constituting the special. Joaquim Rodrigues, who received a 40 min penalty late in the evening yesterday for missing a waypoint during Stage 6, also ran steadily and finished in the 11th position. He climbed up a couple of positions from his post penalty position of 26th overnight, to finish at 24th position in the overall rankings. 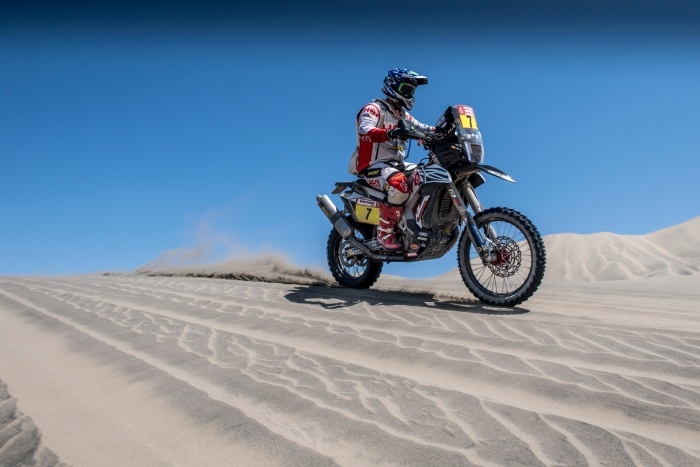 Oriol Mena, on the other hand, finished the stage in 13th position, allowing him to retain his 13th position in the overall rankings.